Editor's note: This blog was originally published by Business Fights Poverty. Across Africa, millions of smallholder farmers employ hard work and limited resources to coax their harvests from the ground. It’s a challenge for many of these farmers, because they often lack the information necessary to determine how to most effectively use their resources. 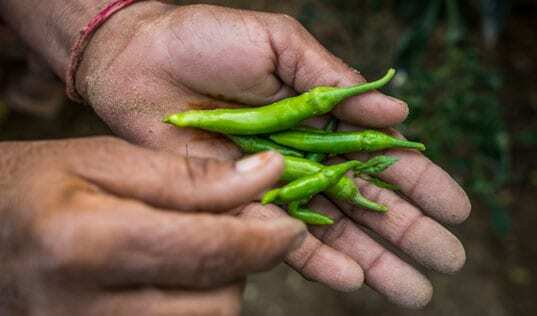 But what if every farmer knew exactly what each of her plants needed—the amount of water, the quantity and formula of fertilizer, the type of pesticide—at any given moment? Yields would improve, costs would decline, and profits would grow. That’s the promise of precision agriculture, in which micro-level data on stress, moisture, the presence of pests, and other factors, sometimes accurate down to an individual leaf, is gathered by drones or satellites and used to enhance decision-making on the farm. This revolution in agriculture is underway around the globe, but it has been slow to reach Sub-Saharan Africa. As part of the Innovation in Outcome Measurement (IOM) initiative—a two-year program to develop and test cheaper, better, and faster ways of collecting key agricultural data—TechnoServe conducted a pilot project to demonstrate the business case for providing drone services to African farmers. One of the primary obstacles keeping drones from flying above smallholders’ farms has been the absence of a sustainable funding model. The farmers have no way to fund such a significant investment themselves, while public-sector agencies already contend with stretched budgets. When farmers are organized in a contract farming (or outgrower) arrangement with a well-funded agribusiness, however, there is a private-sector actor that could finance the investment—if the arrangement makes business sense. To test whether that was the case, IOM partnered with Equator Seeds Limited, which works with 30,000 smallholders in Uganda on seed multiplication. 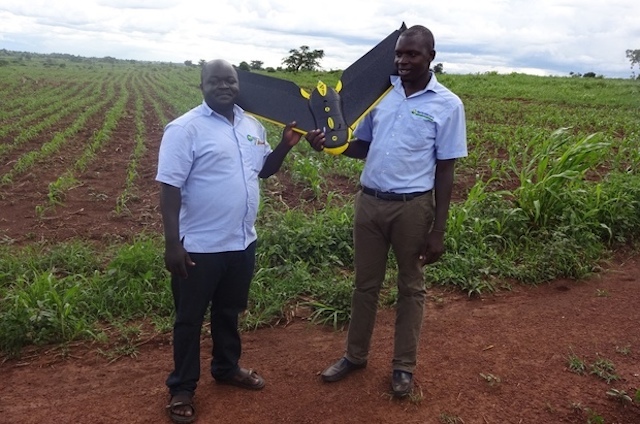 A precision agriculture model, in which Equator Seeds uses drones to monitor the status of crops for its contract farmers, would help the company address one of its major constraints: while demand for quality seeds is rising rapidly in Uganda, the company’s difficulty in monitoring production by smallholders has limited output. Having accurate, updated, and precise data would benefit not only help the firm through increased efficiency and expanded operations, but also the farmers through improved yields and reduced costs. 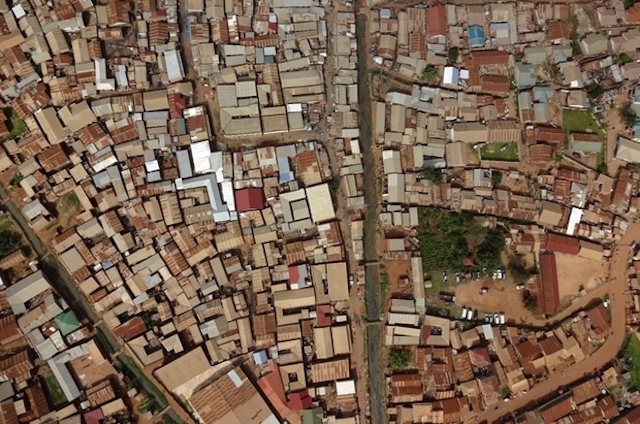 IOM developed a statistical model to gauge the cost-effectiveness of drone services, and then ran a number of test flights to collect farm-level data. The results demonstrated the potential real-world impact of the precision farming model. Drone-monitored farms were estimated to generate 100 percent more seed, and therefore more revenue for both the farmers and the firm. The use of drones also impacted expenses. The use of drone-generated data was found to increase monitoring costs, and fertilizer application would likely increase; however, spending on pesticide was projected to decline by 60 percent, because its use could be more precisely calibrated. Extrapolating from this data, IOM projected that on individual farms, annual returns could be expected to reach $1,800 for maize and bean seed production and $1,500 for producers of soy seed. The firm would see a $423 increase in net income for every dollar spent on the drone program, and the rollout of a precision farming model would allow Equator Seeds to expand operations beyond its 30,000 existing contract farmers. Inspired by these findings, Equator Seeds is already using drones to monitor nearly 300 farms, and it is planning to offer the service to all of its farmers over the next year. More work needs to be done, however, to develop the model for drone services across Africa. 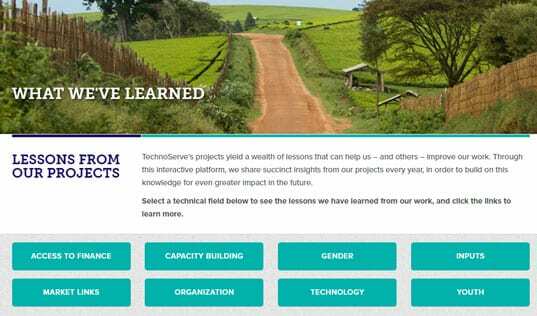 Through IOM, for example, TechnoServe also found that the use of drones could greatly reduce the costs of designing agricultural water reservoirs and planning urban areas in East Africa. The use of drones for these services would also make it more affordable for agribusinesses to employ drones, because it would spread the cost of the machines across industries. Ultimately, getting drones into the air and helping farmers will require more of this kind of partnership between the private sector, government, and nonprofit organizations. This is the first in a series of posts about new approaches piloted by the Innovation in Outcome Measurement project. A case study on the drone initiative is available here.